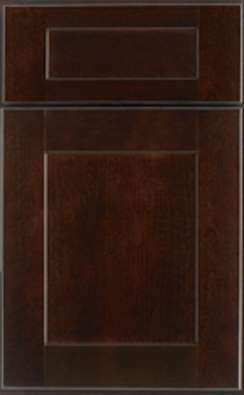 The alluring beauty of Ardmore’s classic solid cherry wood is masterfully fashioned with a flair of modern day trend-on styling. 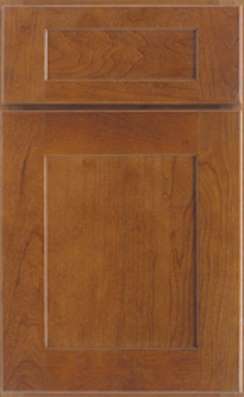 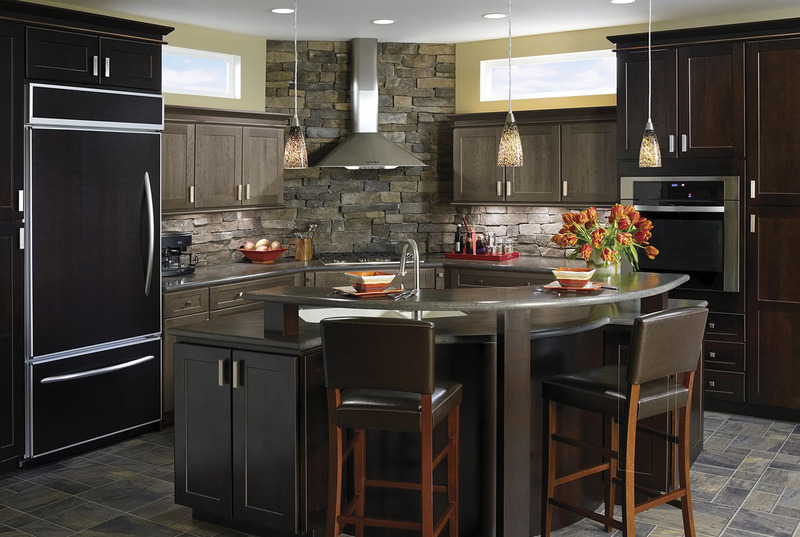 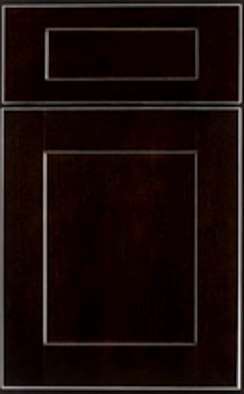 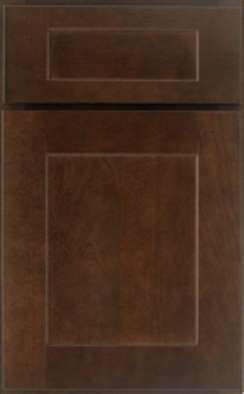 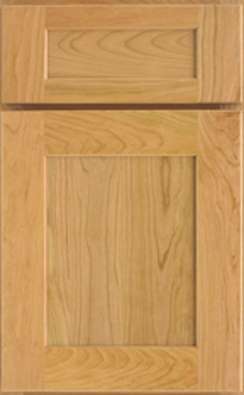 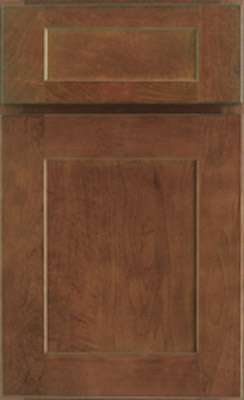 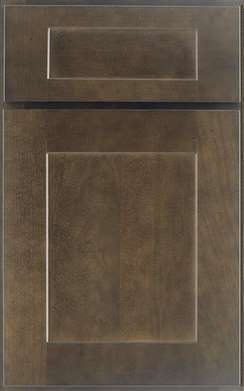 The ever-popular Shaker style door features a solid cherry reverse raised panel that can be found only in high quality cabinet makers’ furniture. Ardmore’s wide stile and rail door frame makes a bold statement of elegance.